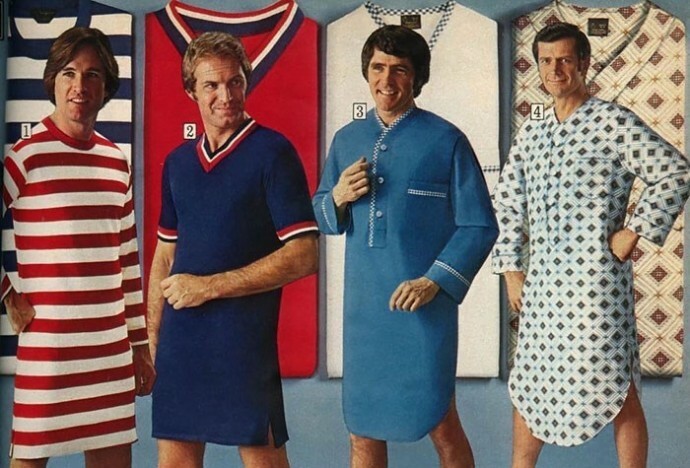 The fact that the men’s current fashion style is sleek and simple, makes it interesting to know about an era when men’s clothing was so much different. 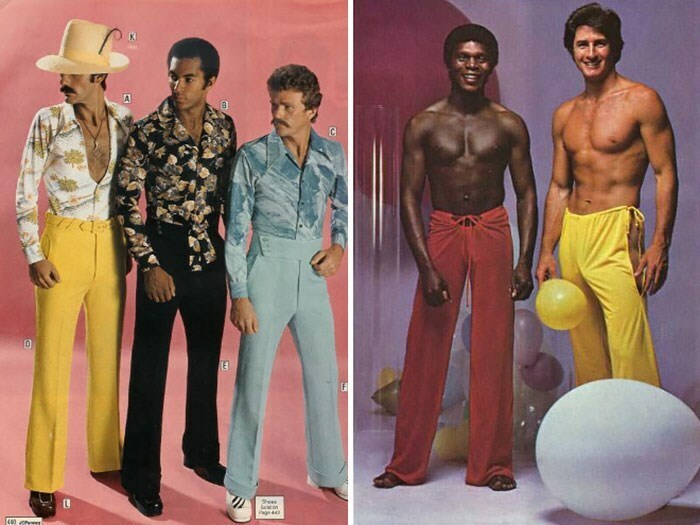 Such audacity in the fashion industry was exemplified during the 1970s where style was so aggressive, it was borderline controversial. 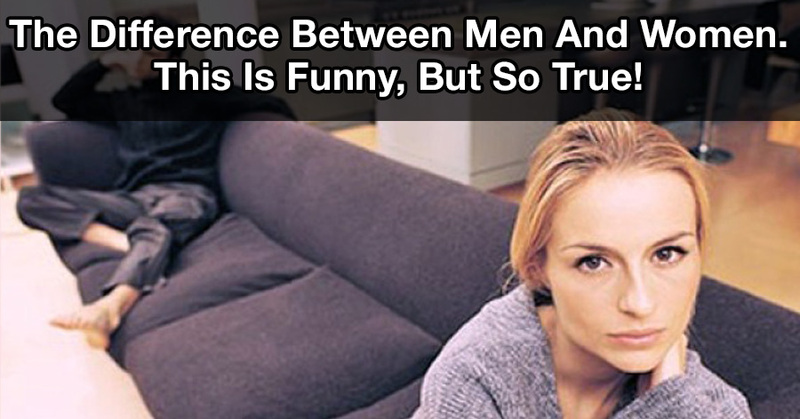 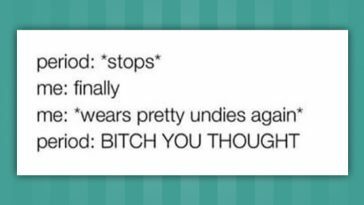 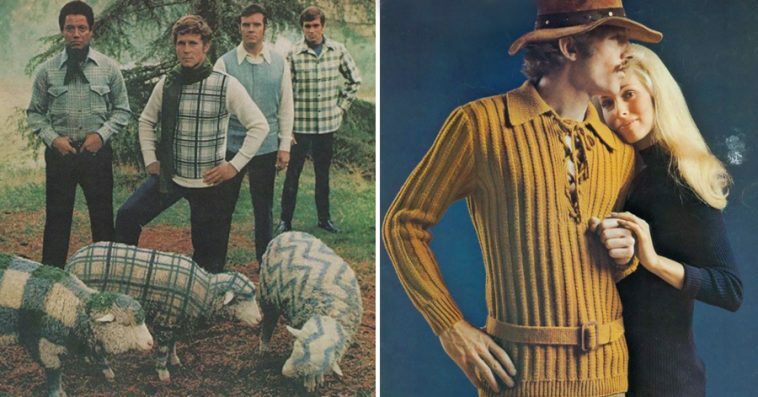 Some items were extremely fashionable, and some others were so cringe-worthy you’ll be thankful they didn’t make their way into the men’s modern fashion realm. 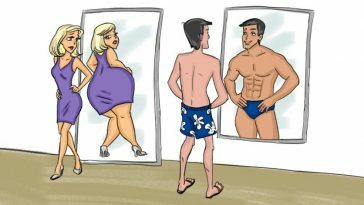 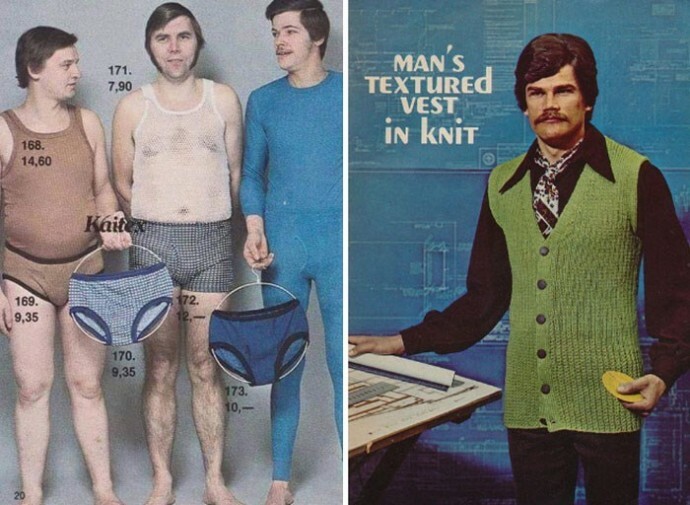 We are talking about knitted tank tops, high heeled loafers, bright-colored ponchos, patterned underwear, silk robes, tight pants, and extremely tight bodysuits, that are styled for men. 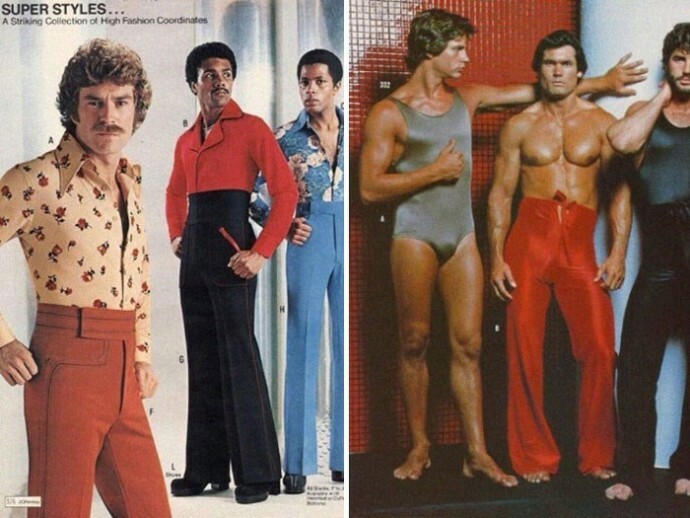 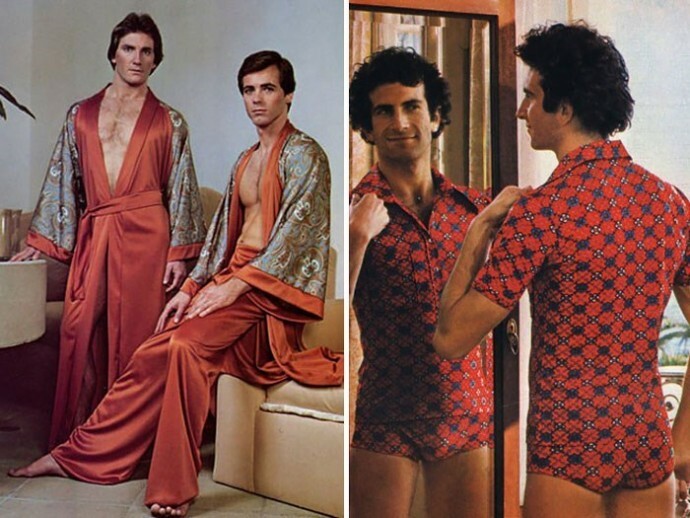 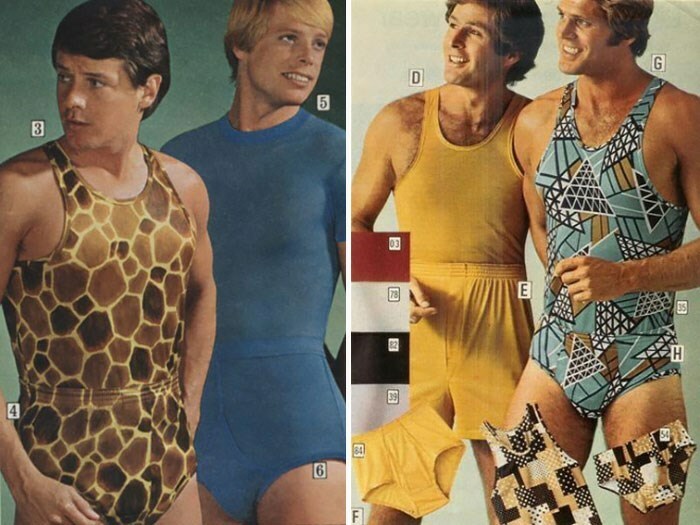 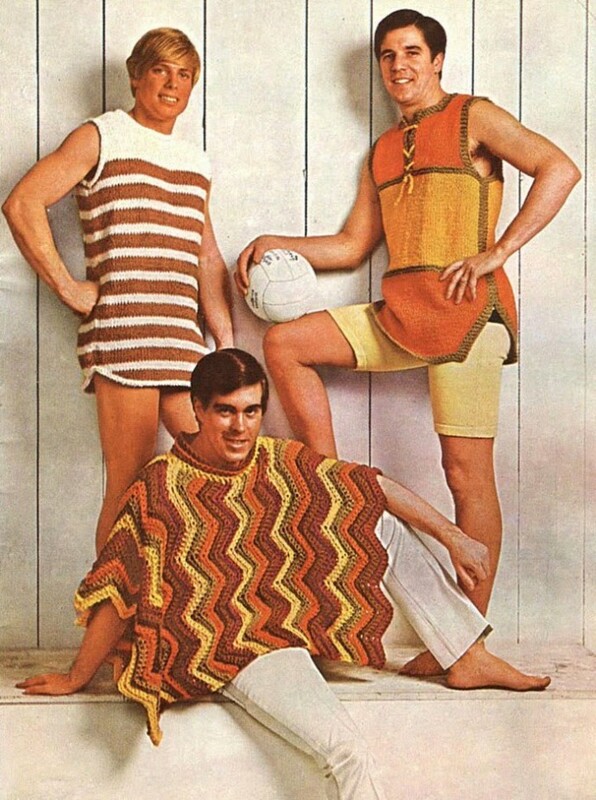 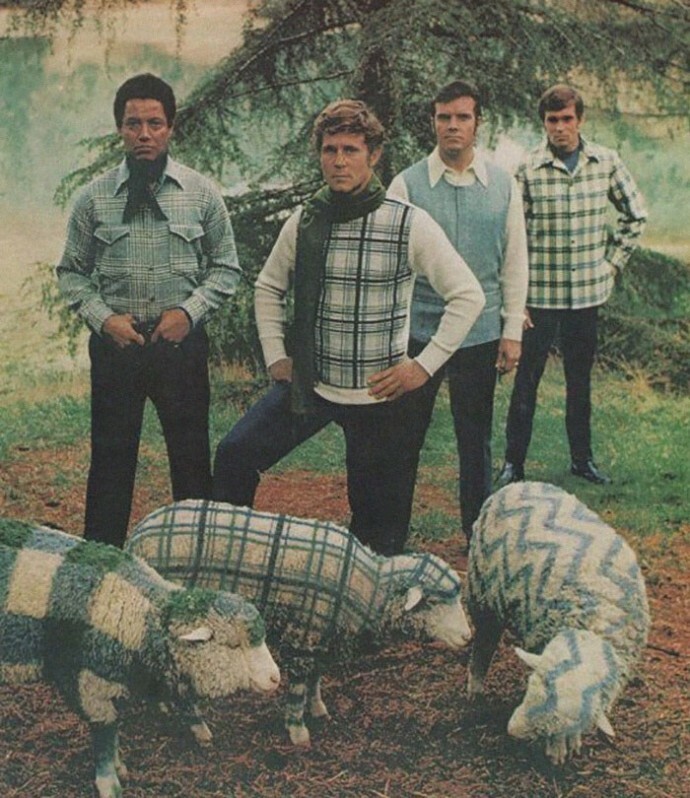 Let’s see how men struck poses with these intriguing fashion items in these 1970s fashion ads that are just too much too handle.